Leiden University is about to create the Asian Library to house its world renowned and extensive Asian collections. This includes the largest collection on Indonesia worldwide and some of the foremost collections on South and Southeast Asia, China, Japan and Korea. Leiden University is a major international knowledge hub on Asia. Scholars and students from all over the world come to Leiden to participate in top research and teaching programmes. Leiden’s unique Asian collections are of inestimable value to support research and teaching in the field of Asian area studies. Leiden will bring the different collections together on one location and provide the best possible facilities for research and teaching. We will make the collections digitally accessible worldwide and preserve them for future generations. 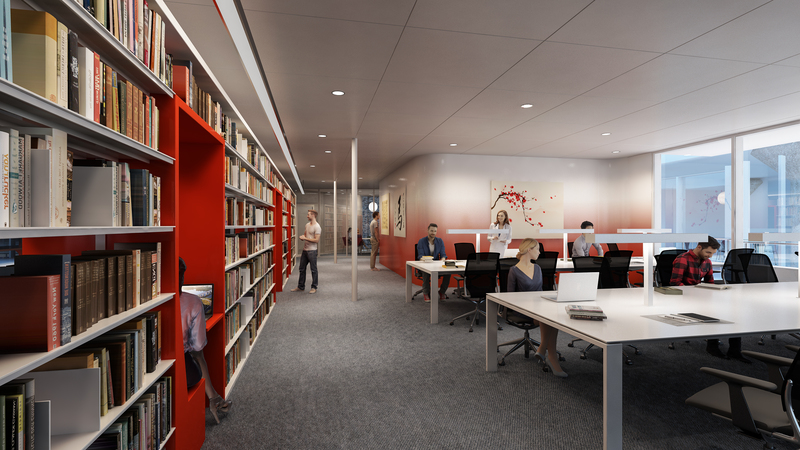 The Asian Library will be a central focal point for study, research and encounters between those with a profound interest in Asia and its position in the world. establish the Asian Library International Fellowship programme. The Asian Library is to be built on the rooftop of the University Library. 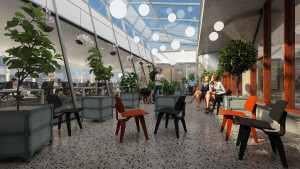 It will serve as an international meeting place, housing state-of-the-art library facilities that allow for research, study and cultural activities.